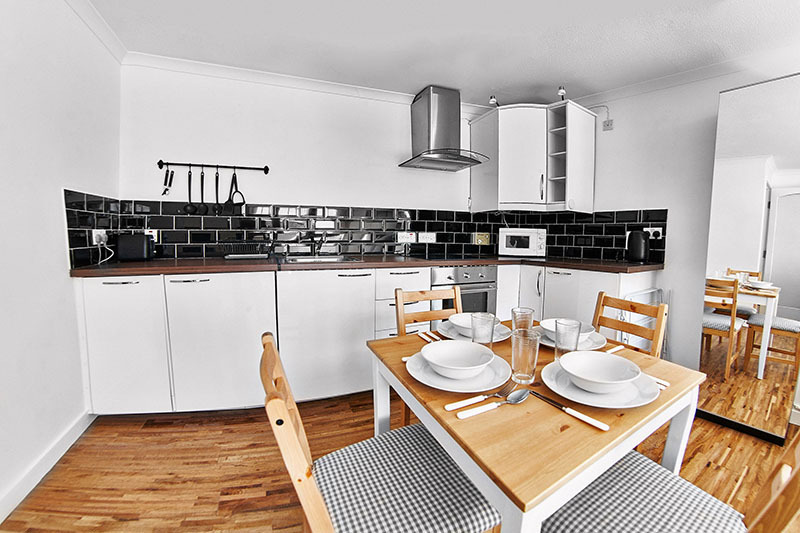 This modern apartment is carefully designed to cater to families and groups of friends. 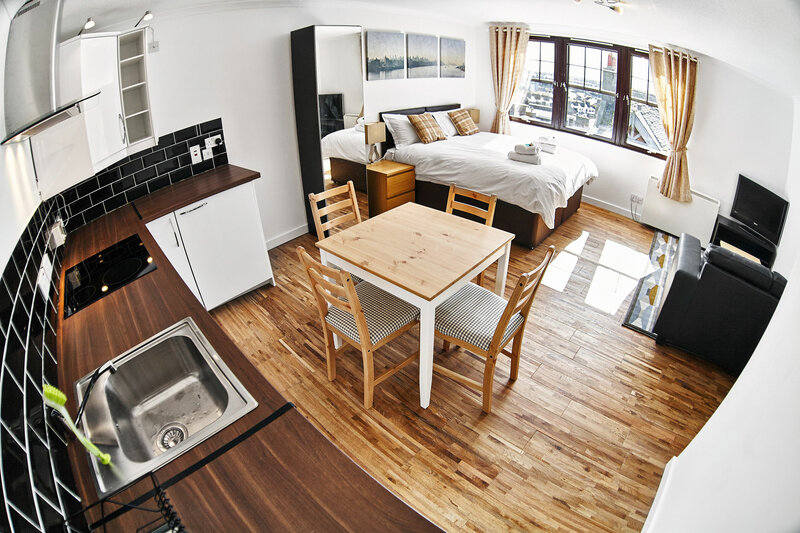 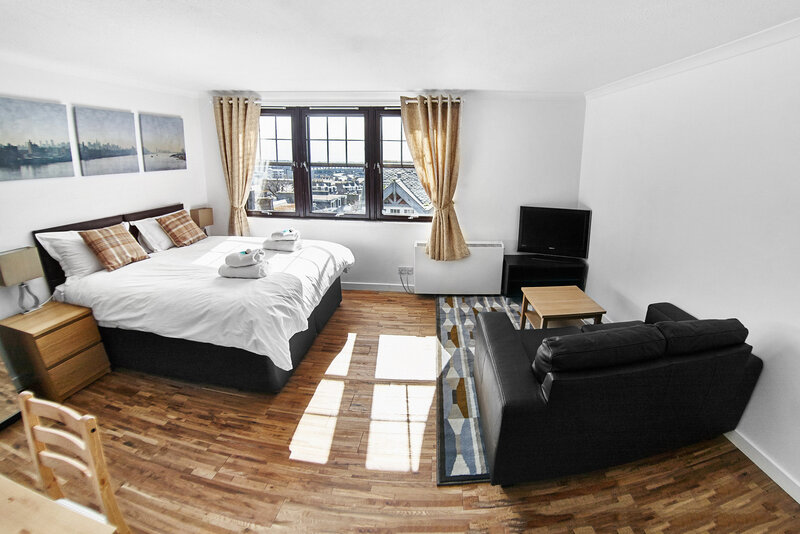 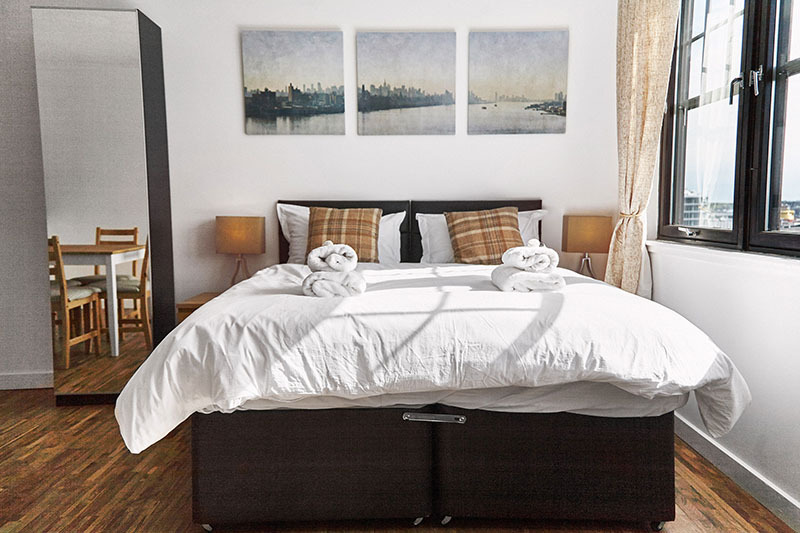 Apartment sleeps up to 4 guests in king size or single separate beds. 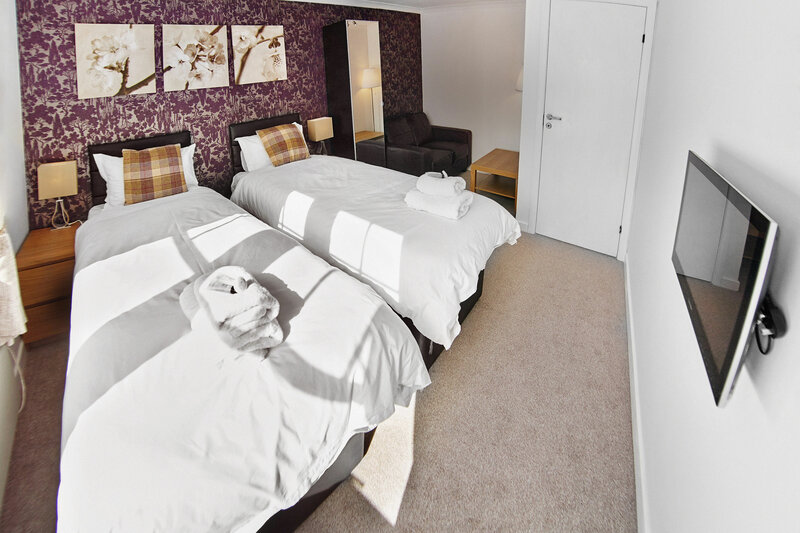 Location is quiet and very central to main high street and Aberdeen Rail/Union Square shopping centre. 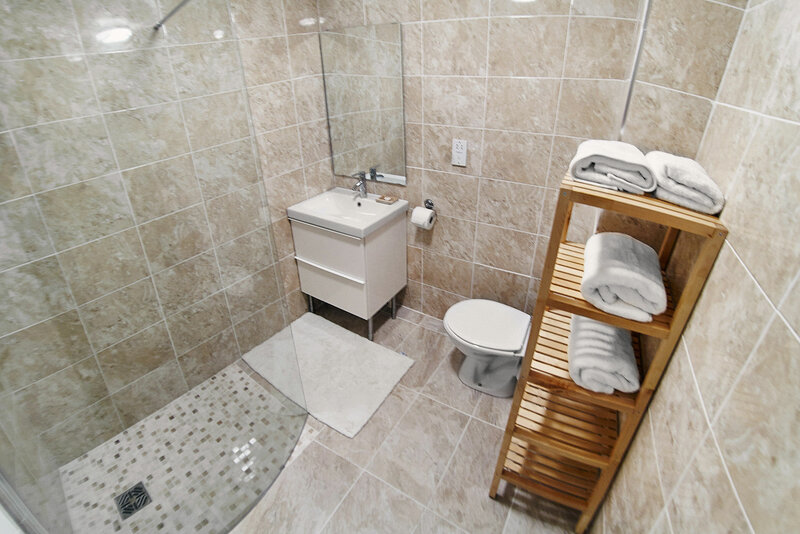 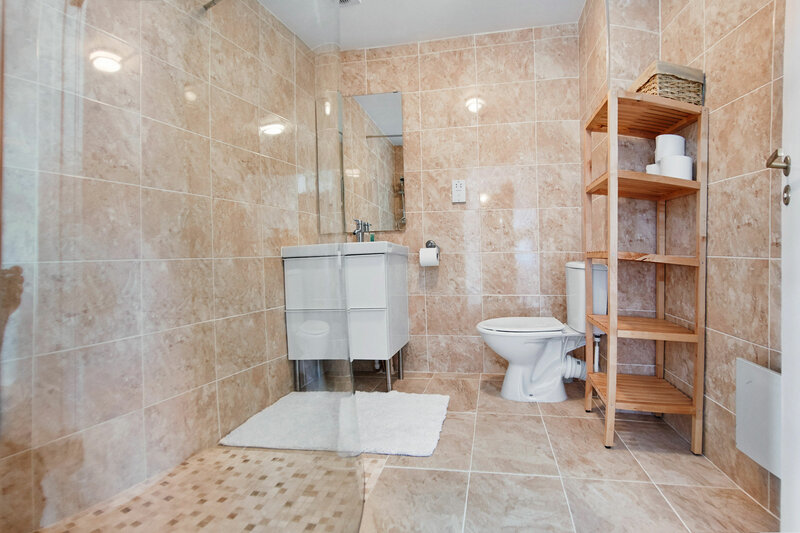 This open plan apartment features well equipped and high end kitchenette, hard wood oak flooring and luxurious walk in shower room. 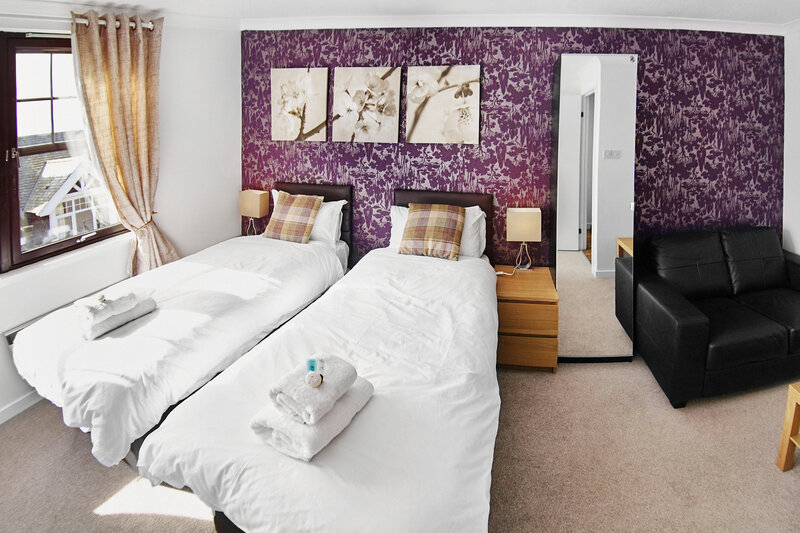 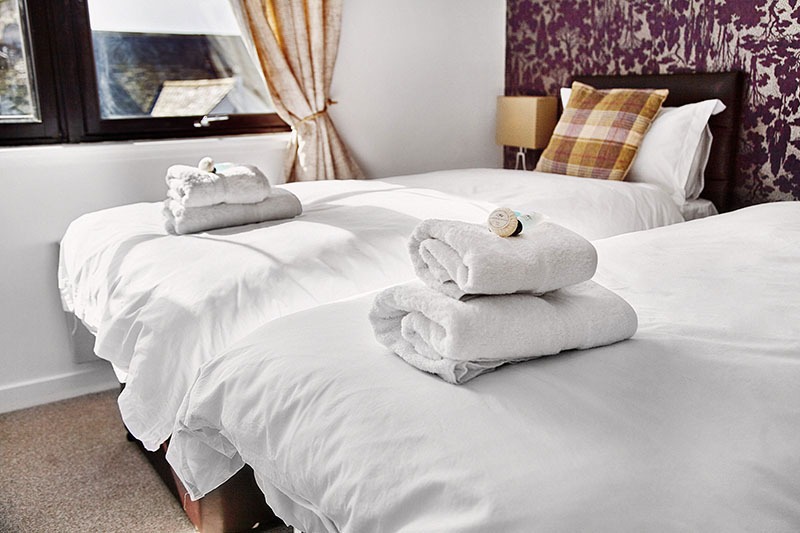 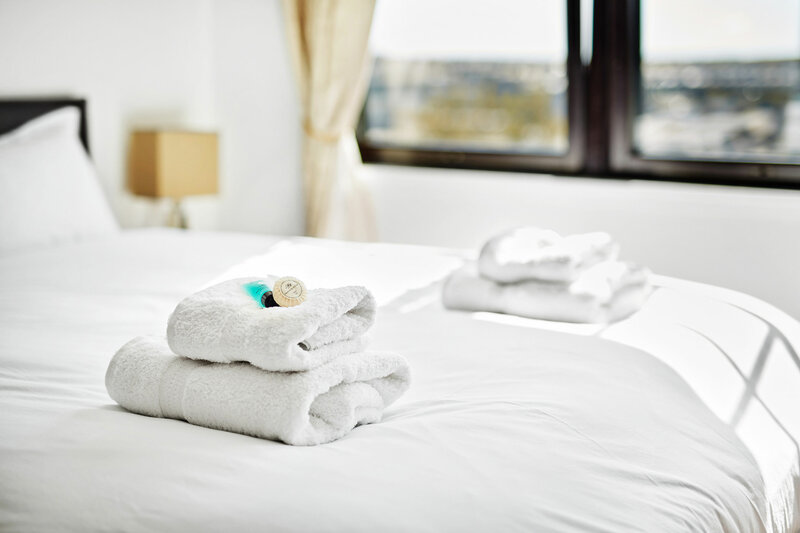 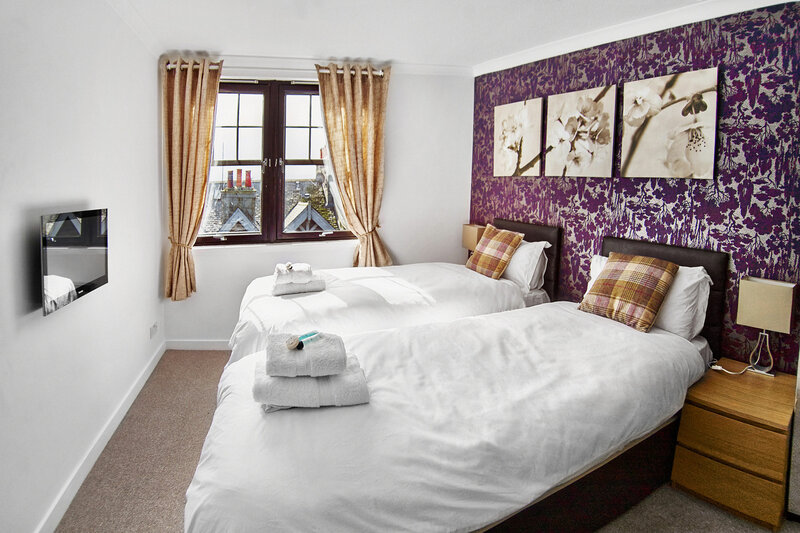 Each bedroom has it’s own sitting area and tea & coffee facilities. Each room fitted with TV & DVD player. 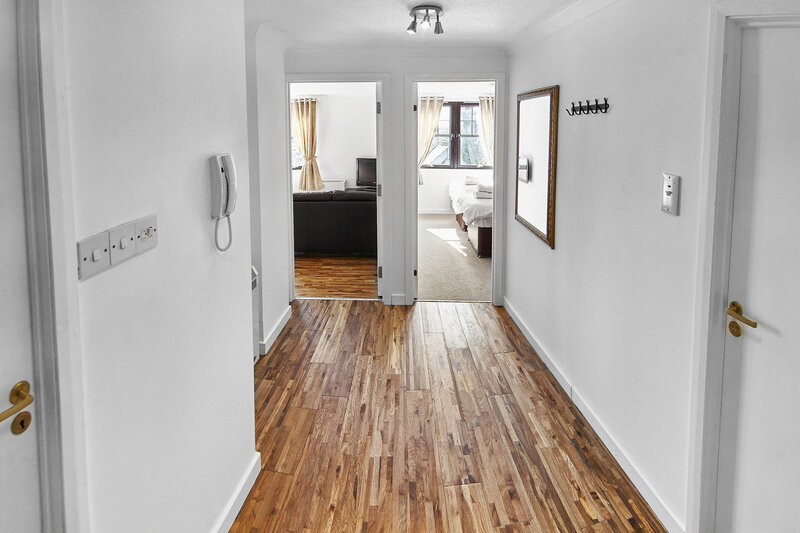 Our apartment building has access to the lift, however top floor apartments are 20 steps away.